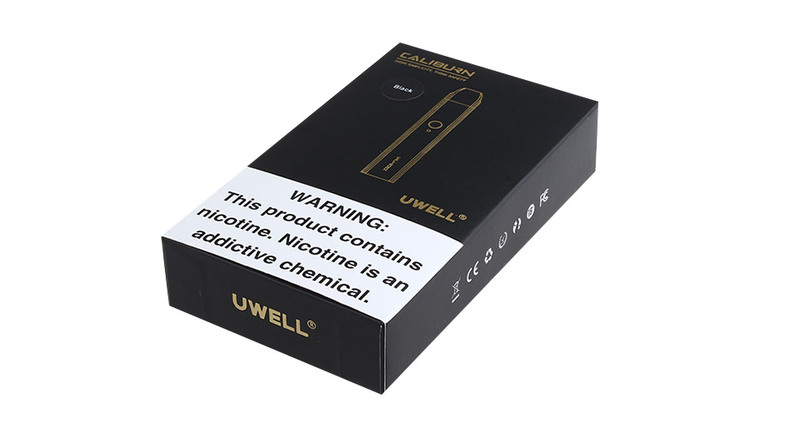 Uwell Caliburn Pod System Kit is a first pod vape kit from Uwell. 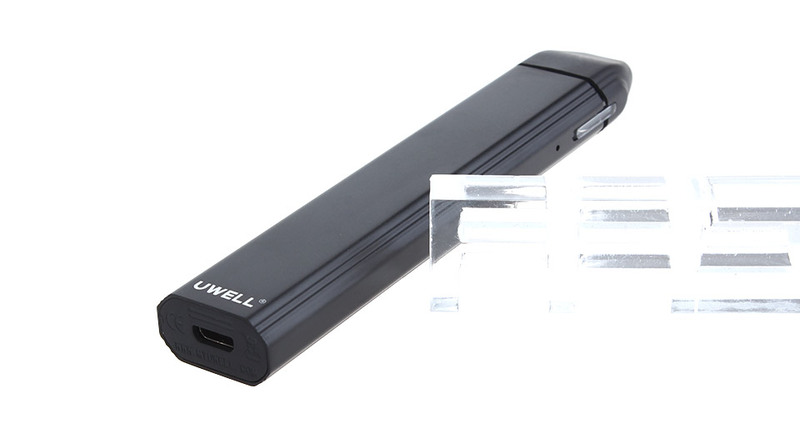 It has elegant appearance and ultra thin body. It is powered by 520mAh built-in battery. 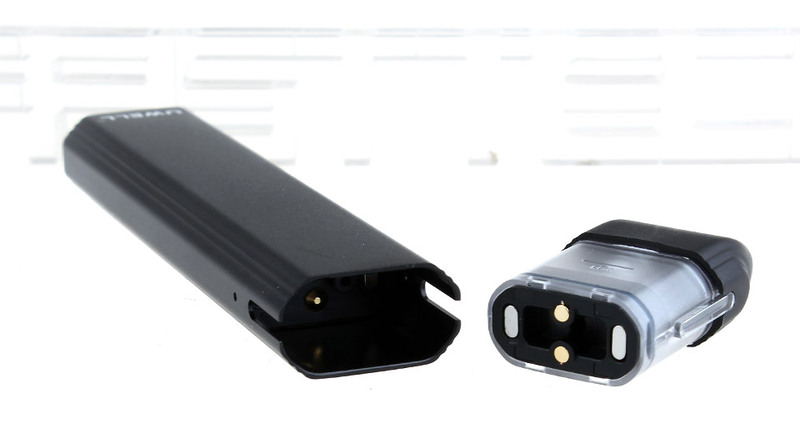 With air switch design, you can direct vape by inhaling. In addition, if the draw-activated mechanism fails, the system will automatically disable the draw-activated working mode. You can press the fire button to vape. 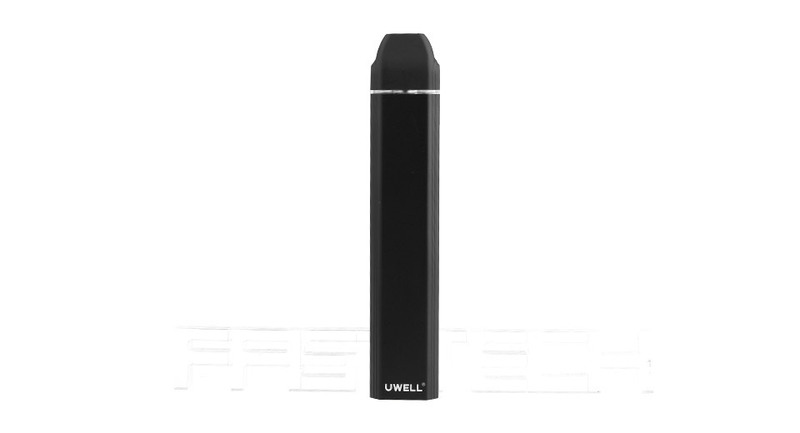 The pod cartridge has 2ml capacity and comes with top filling system which can reduce leakage. 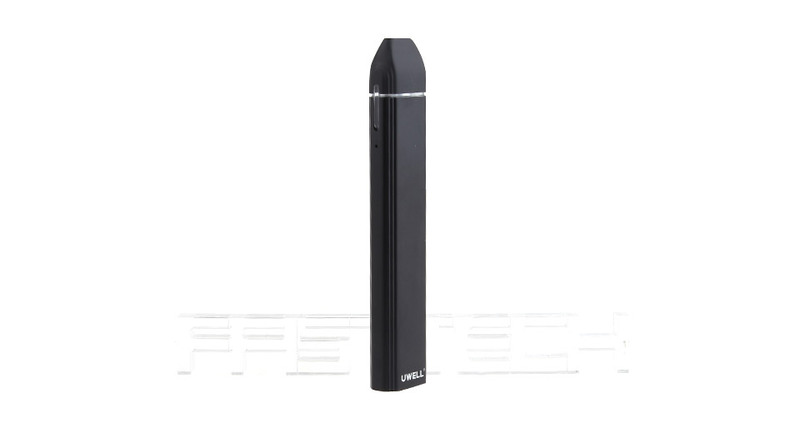 This pod vape kit is perfect suit for beginners.